It all started back in 1968 when Louis Réthoré took over the Puiset-Doré family bakery, which had been making bread since 1902. 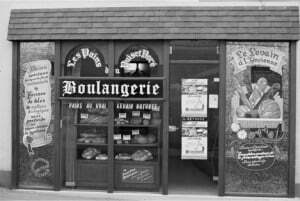 With the support of their customers, they started producing organic bread in 1978 and in 1980 created their traditional sourdough loaf, whose starter is still used today. 40 years later, Biofournil has created more than 95 jobs. Over these last 10 years, the company has tripled the size of its production facilities and has invested in new tools which are adapted to their quality requirements. Making good bread: a marriage of skill and ingredients. Among the 95 people working at Biofournil, there are 42 professional bakers who monitor quality at every step of manufacture. Biofournil takes care to choose the right ingredients. We prioritise high quality, local production, so we source our flour from organic farms located in France (except for Khorasan Kamut® wheat flour). A pesticide free product, organic wheat crops are strictly regulated at the European level with a total ban on the use of GMOs, ionizing radiation and synthetic chemicals. 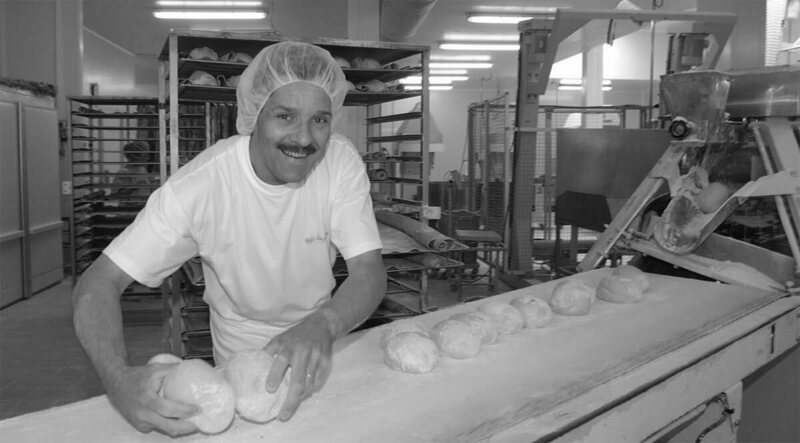 Gérard, a baker at Biofournil since 1999. 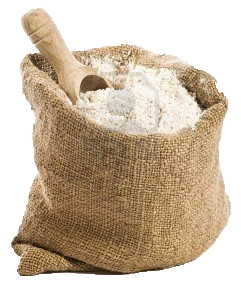 Stone ground flour** from organic French grain. This gentle technique makes it possible to conserve the essential nutrients in the bran, endosperm, and germ of the grains, especially the fibre and minerals. Traditional sourdough. First made in 1980 from the spontaneous fermentation of flour and water, this has guaranteed the unparalleled flavour of Biofournil breads ever since. Water purified by selective filters to eliminate all residual impurities, conserving only the water and mineral ions. Unprocessed sea salt: the unique flavour of our sourdough means we don’t have to add as much salt to give a full-flavoured loaf. *except for Khorasan Kamut wheat flour. For Biofournil, the desire to grow without compromising our future is a fundamental value. 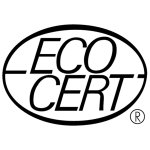 We are committed to sustainable development, so every day we work hard to grow as a business while remaining socially responsible and environmentally sustainable. The organic certification standards for companies transforming raw ingredients require us to perform two inspections per year. Biofournil goes even further and performs an average of 40 inspections per year. In addition, the bakery requires that its millers analyse every batch of wheat. All the data is recorded upon arrival of the raw ingredients at the warehouse, guaranteeing complete traceability for our products.